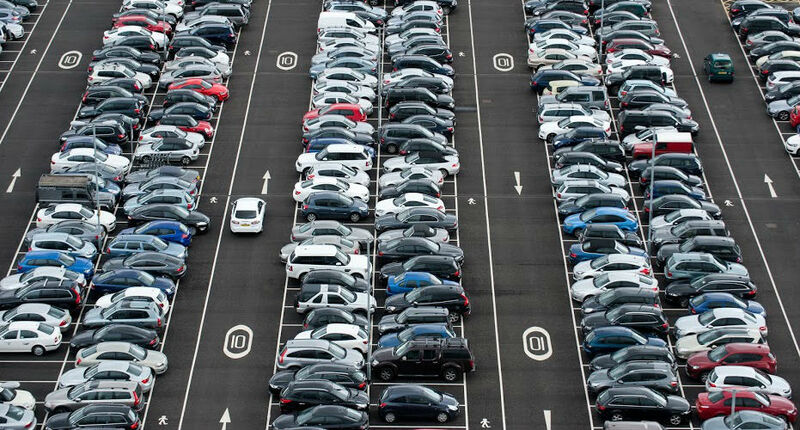 Plane Parking is Edinburgh Airport's cheapest on-site parking. You can arrive without pre-booking, park and catch the free shuttle bus from the Long Stay car park right next door! Standard terms and conditions apply, prices effective from 12th April 2016.